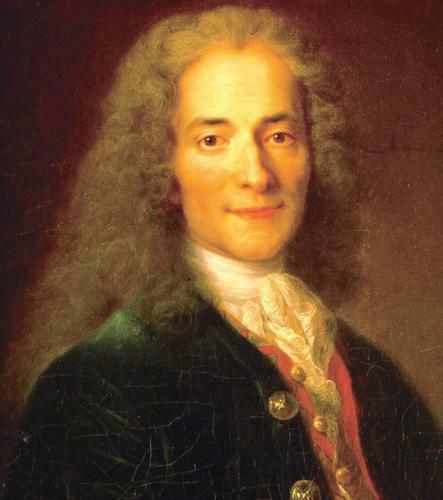 François-Marie Arouet, better known by the pen name Voltaire, was a French Enlightenment writer and philosopher famous for his wit and for his advocacy of civil liberties, including freedom of religion and free trade. 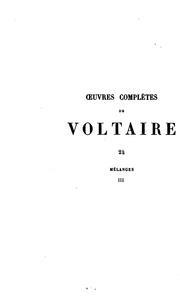 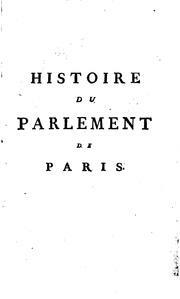 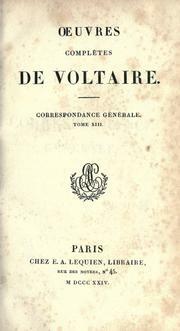 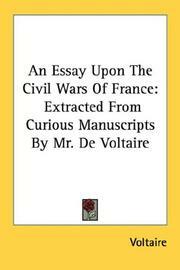 Voltaire was a prolific writer and produced works in almost every literary form including plays, poetry, novels, essays, historical and scientific works, more than 20,000 letters and more than 2,000 books and pamphlets. 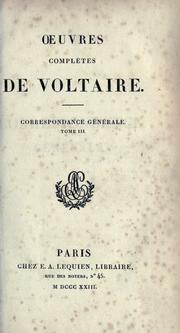 He was an outspoken supporter of social reform, despite strict censorship laws and harsh penalties for those who broke them. 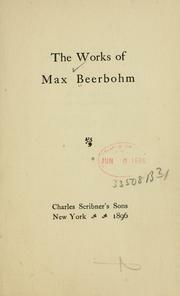 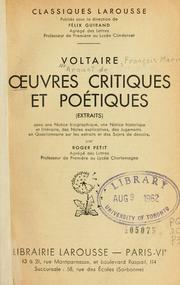 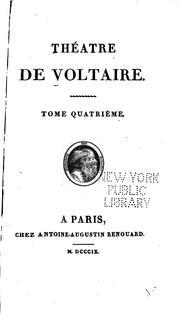 As a satirical polemicist, he frequently made use of his works to criticize intolerance, religious dogma and the French institutions of his day. 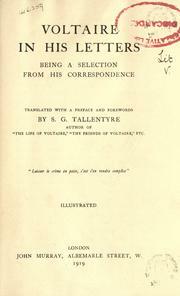 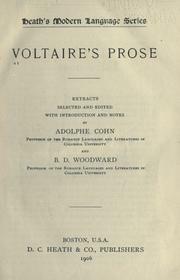 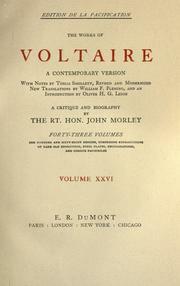 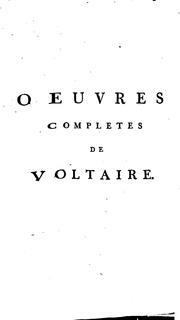 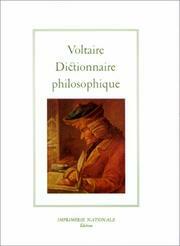 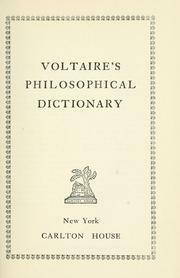 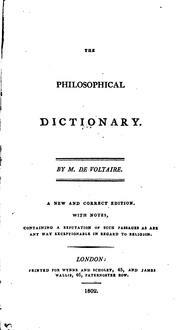 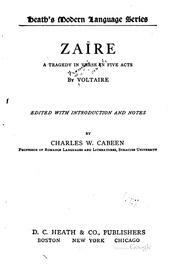 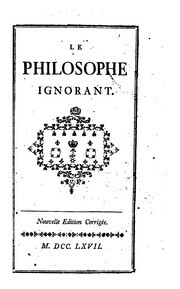 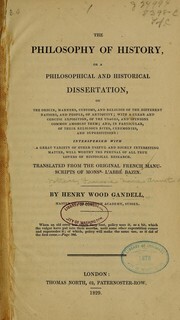 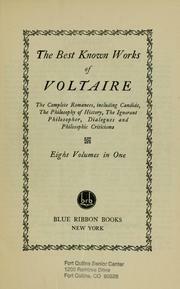 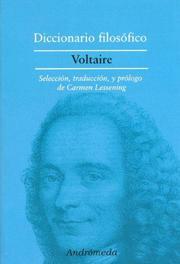 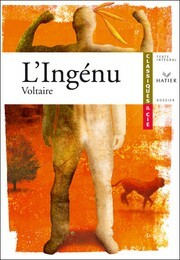 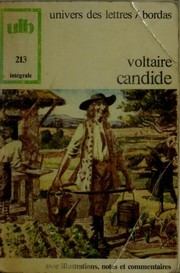 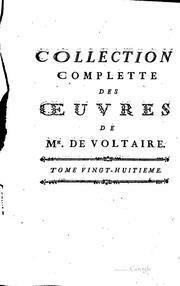 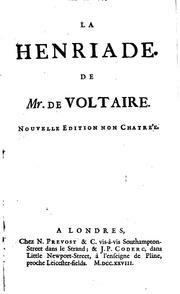 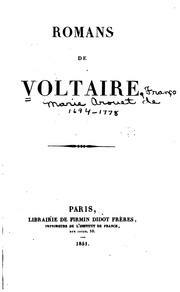 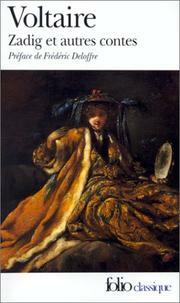 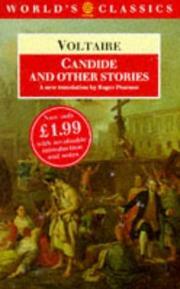 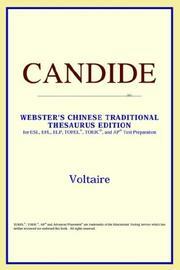 The best known works of Voltaire: the complete romances, including Candide, The philosophy of history, The ignorant philosopher, Dialogues and Philosophic criticisms. 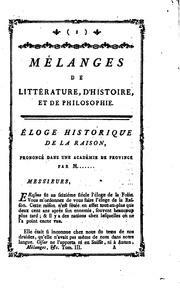 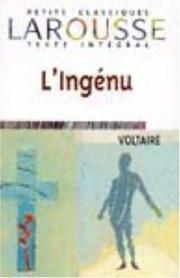 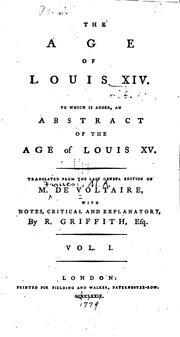 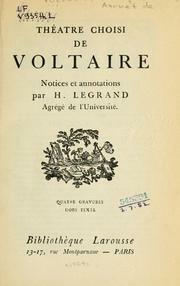 Mémoires pour servir à la vie de M. de Voltaire: écrits par lui-même. 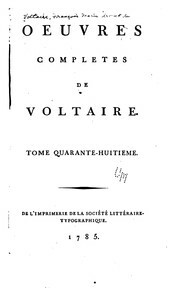 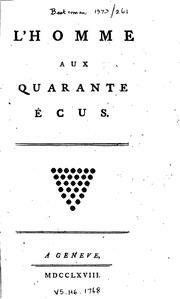 Homme aux quarante écus: Translated from the French of M. de Voltaire. 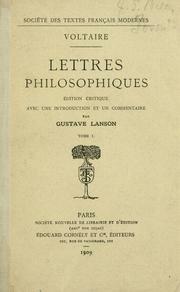 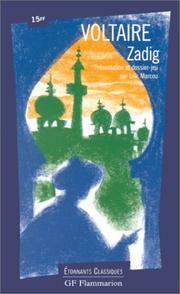 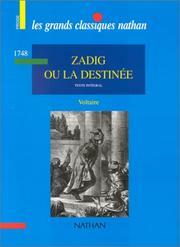 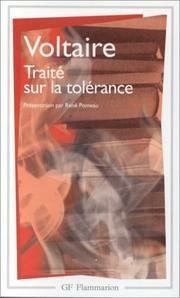 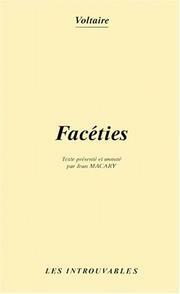 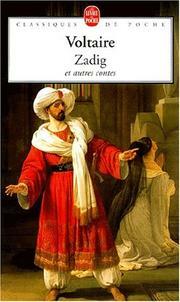 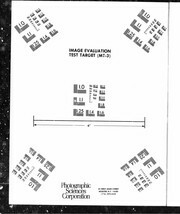 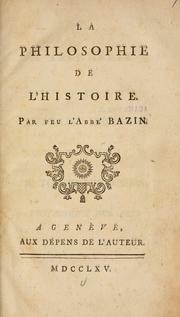 Zadig et autres contes: texte établi, annoté et précédé d'une introd. 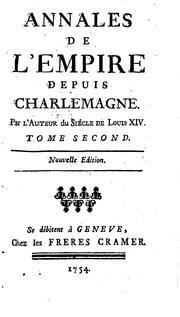 par Pierre Grimal. 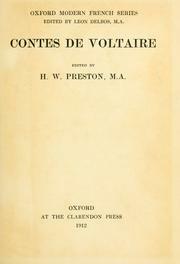 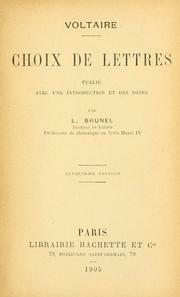 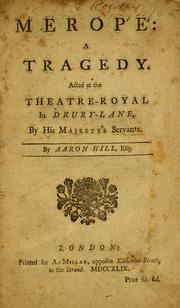 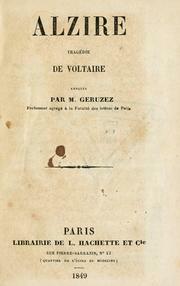 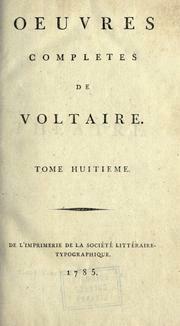 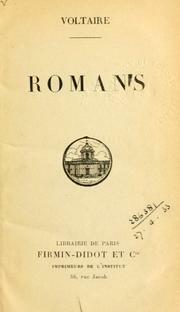 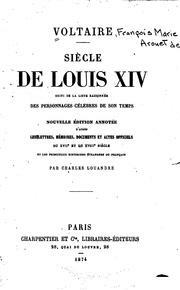 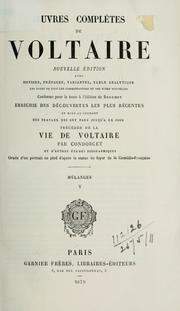 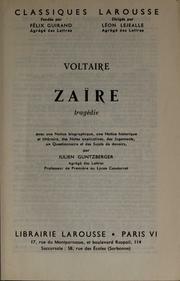 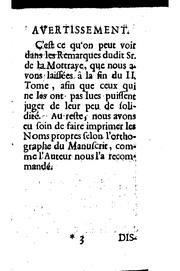 Le Brutus: de Monsieur de Voltaire, avec un discours sur la tragedie. 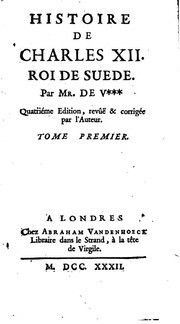 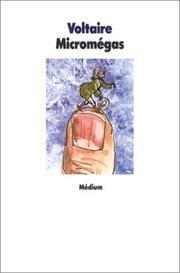 Contes, de Guillaume Vadé: premiere[-seconde] partie. 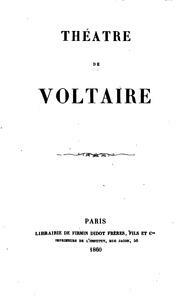 Are you sure you want to remove Voltaire from your list?